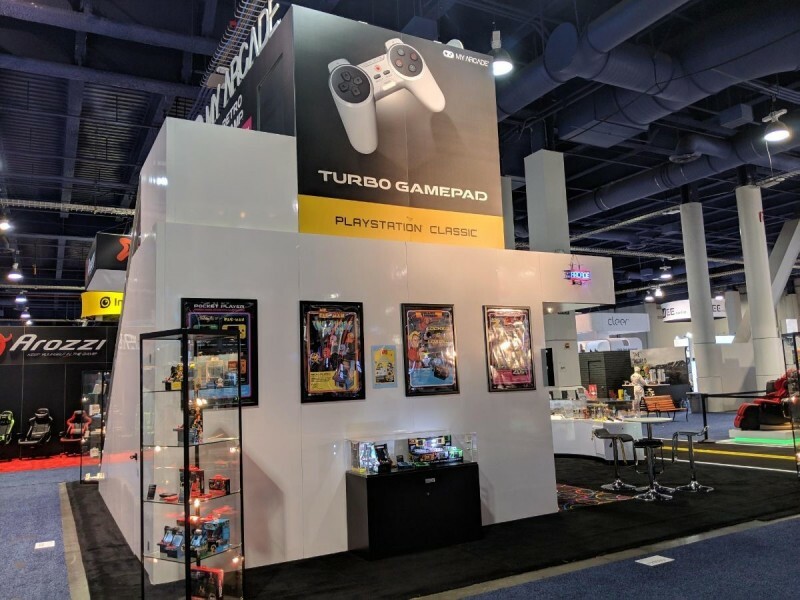 The annual CES (Consumer Electronics Show) in Las Vegas is the world’s gathering place for all those who thrive on the business of consumer technologies. 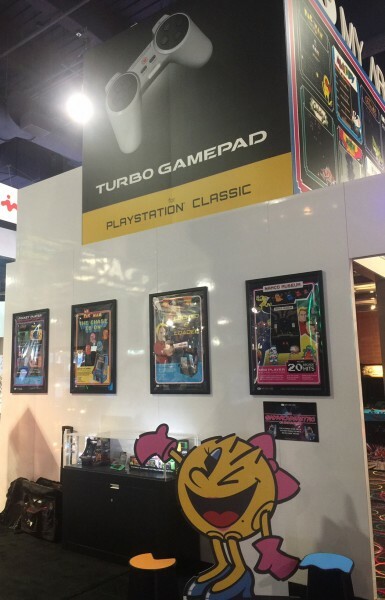 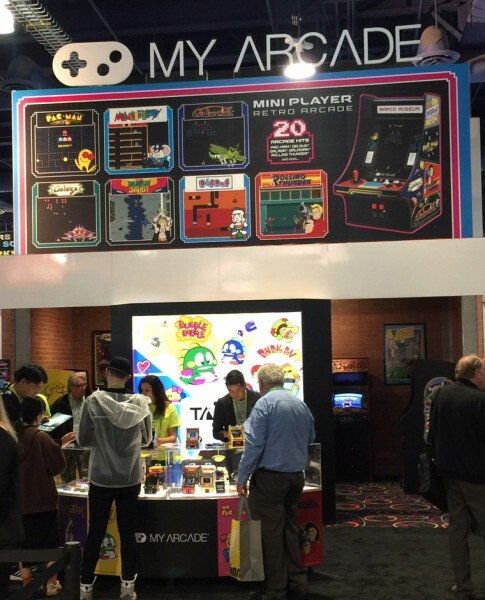 Our Sony DADC Consumer Sales team supported our partner dreamGEAR, who were exhibiting with the My Arcade brand. 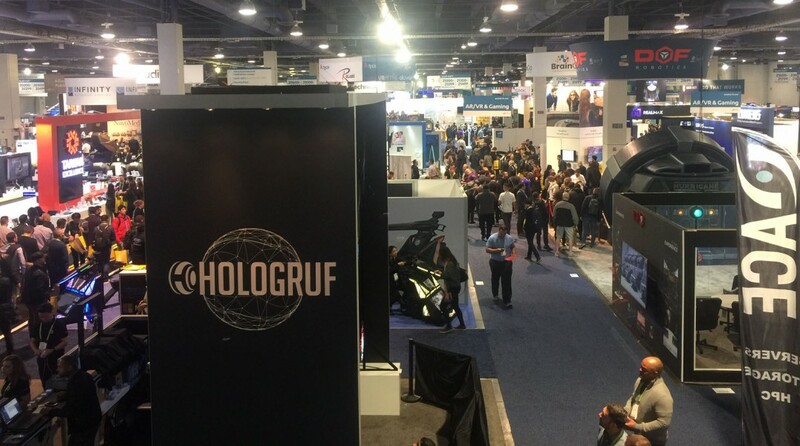 Chris Spearing and David Cornwell from the Consumer Sales team attended the event. 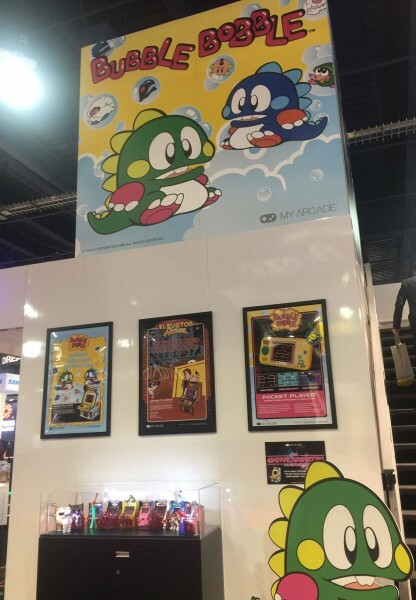 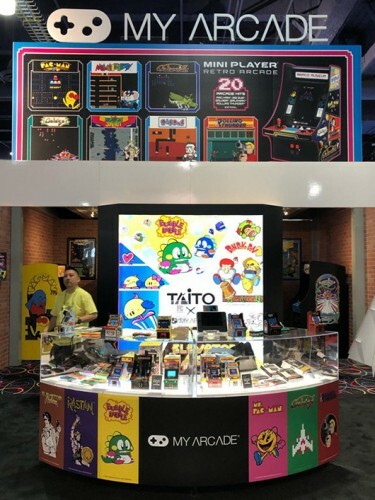 Our partner dreamGEAR announced new licensed retro gaming products with Bandai Namco and Taito coming later this year under the My Arcade brand. 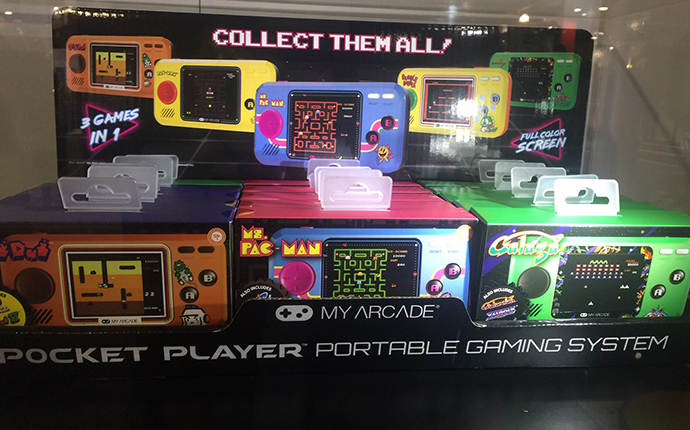 Our partner’s My Arcade mini arcade cabinets and handheld consoles with Bandai Namco and Taito include new titles like Bubble Bobble, Ms Pac-Man and Rolling Thunder. 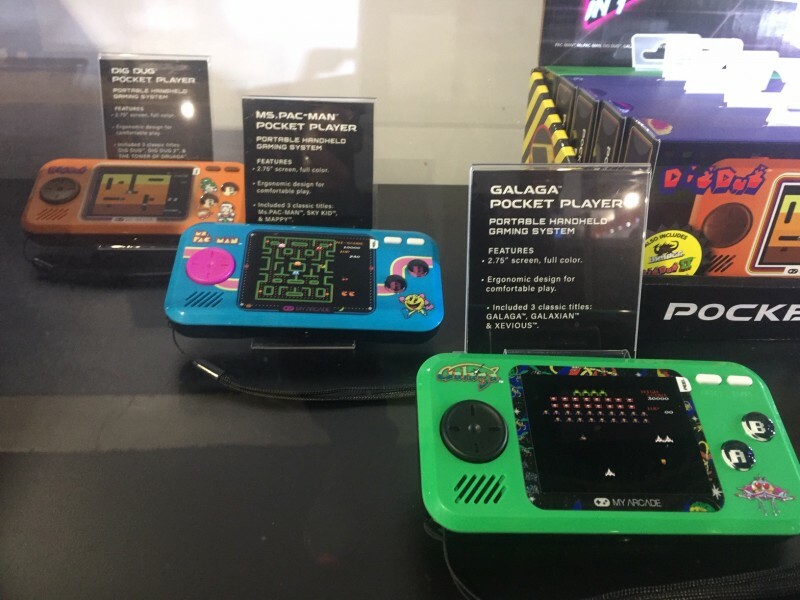 These new products were very well received by consumers and retailers alike at the event. 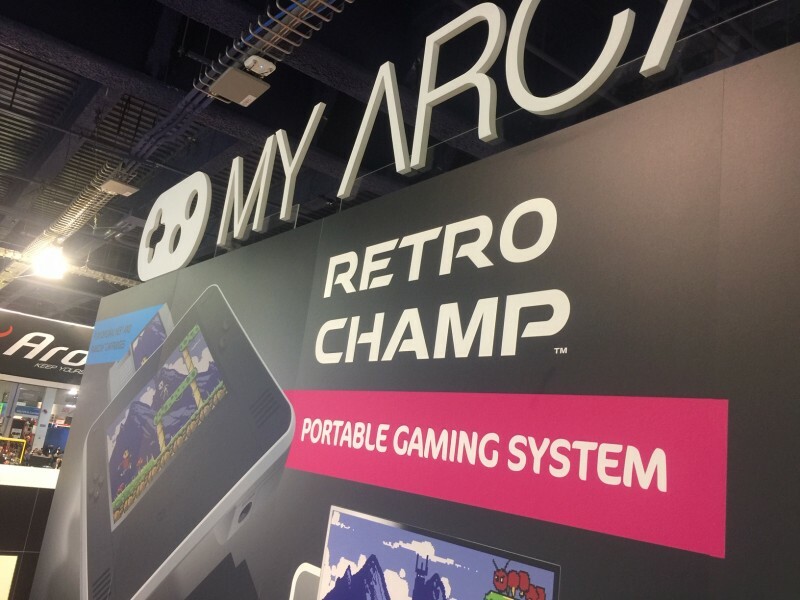 The new Retro Champ portable console, which plays original NES cartridges, also won PC Magazines best of CES gaming gear. 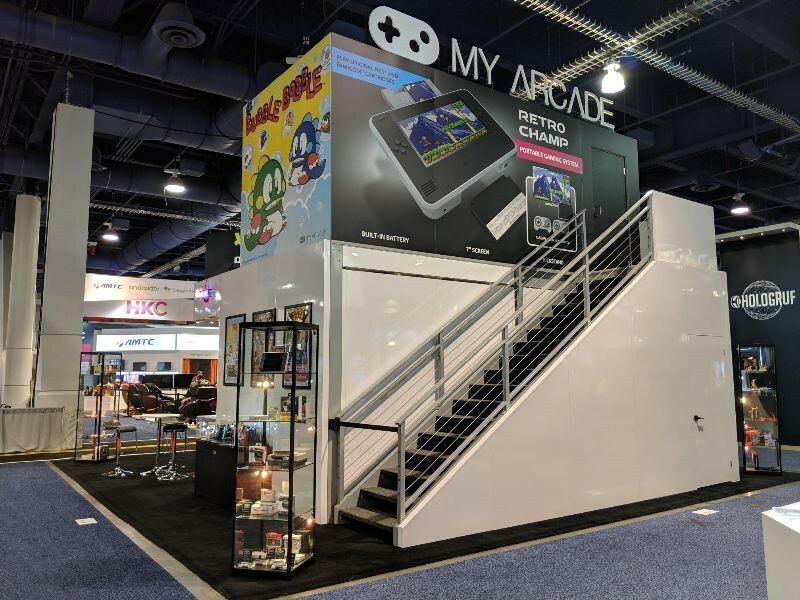 Empower your consumer sales with our end-to-end supply chain solutions. 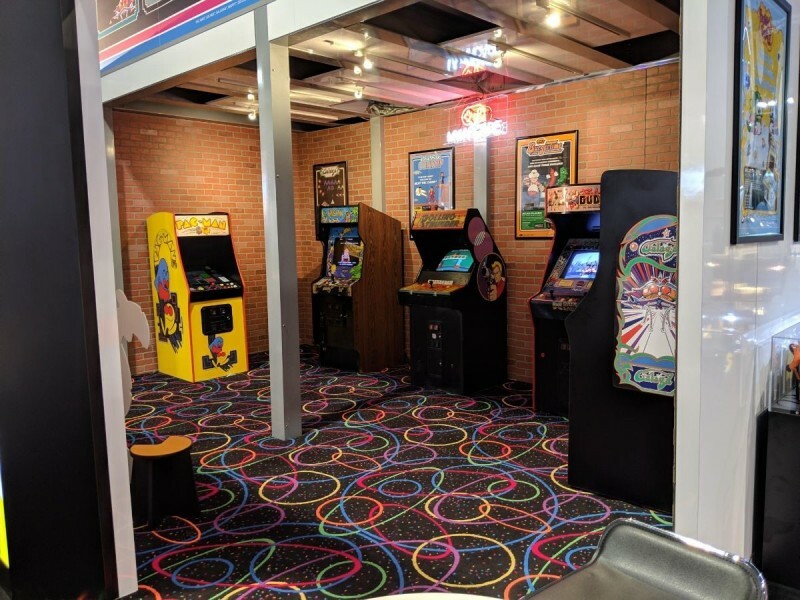 Click here to experience more.